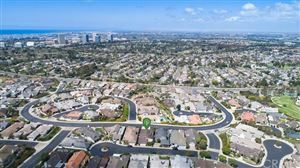 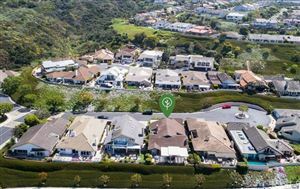 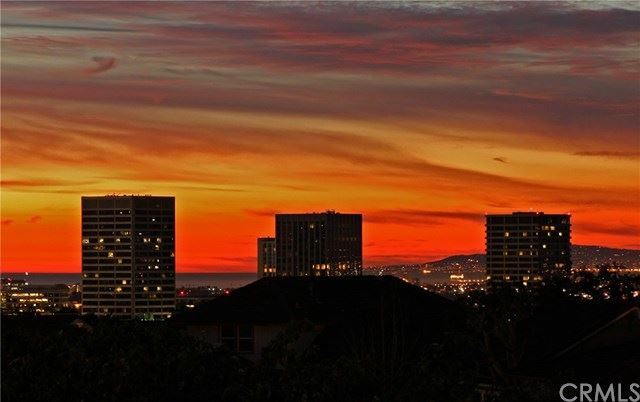 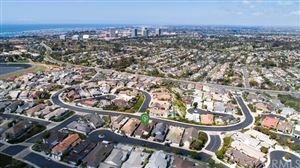 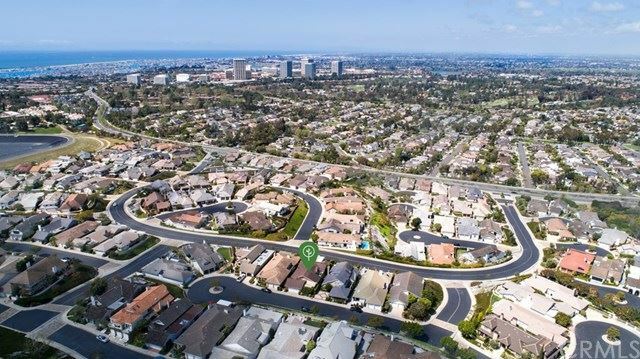 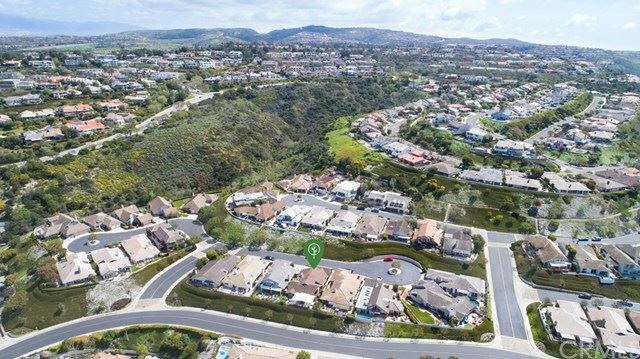 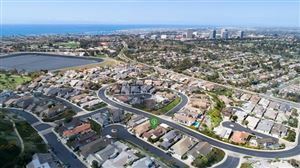 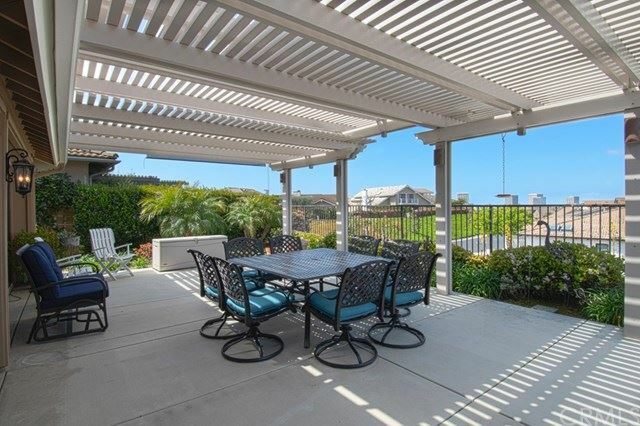 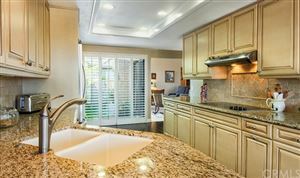 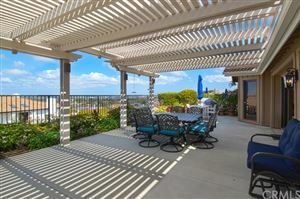 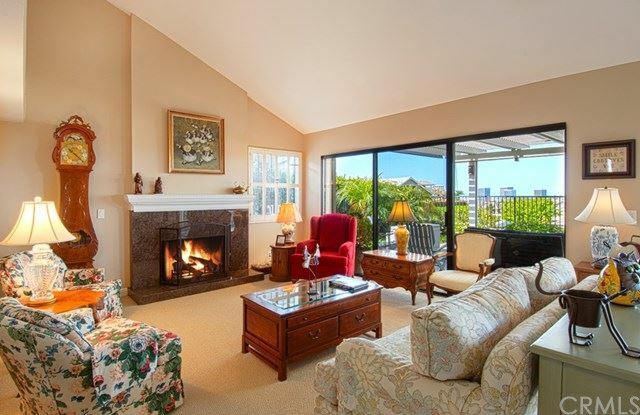 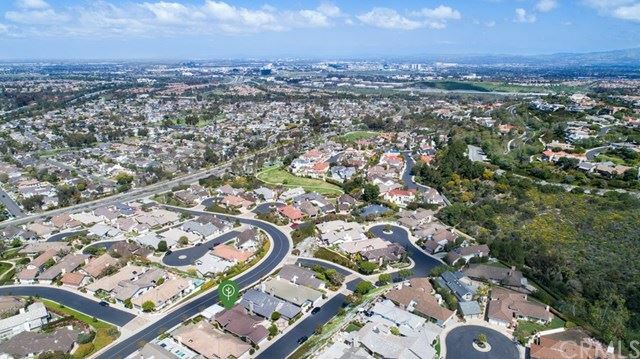 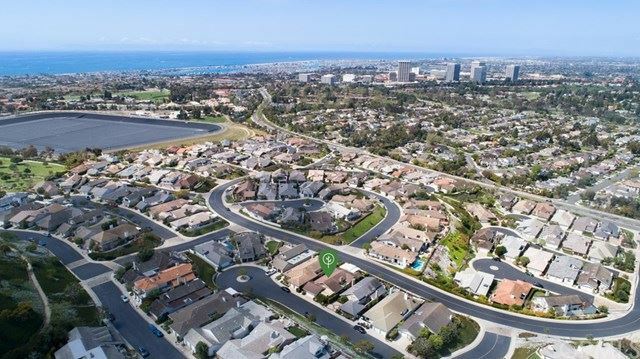 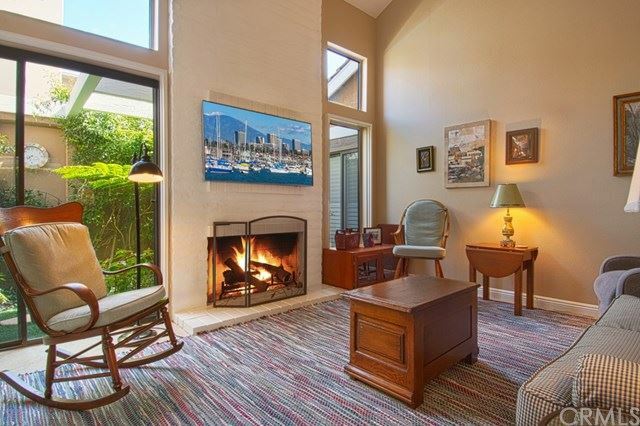 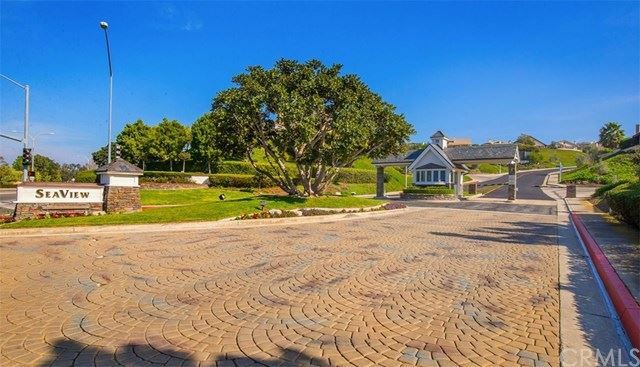 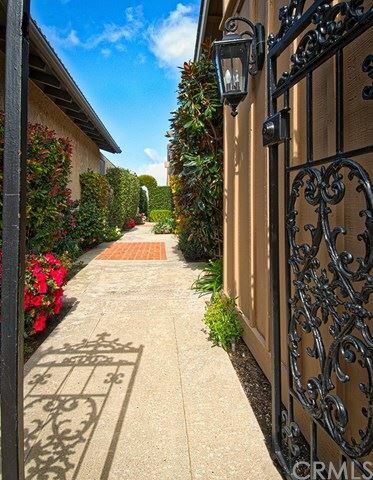 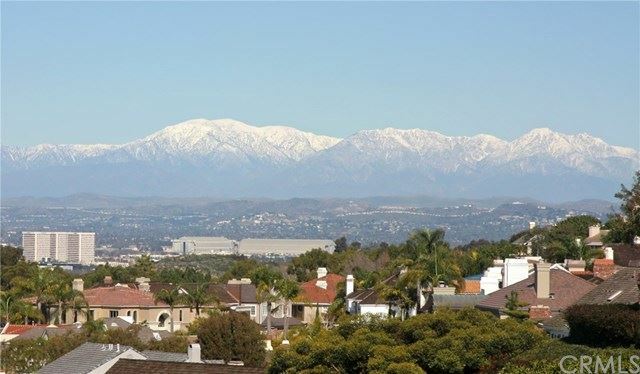 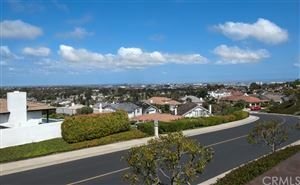 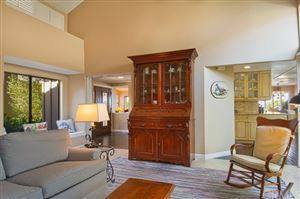 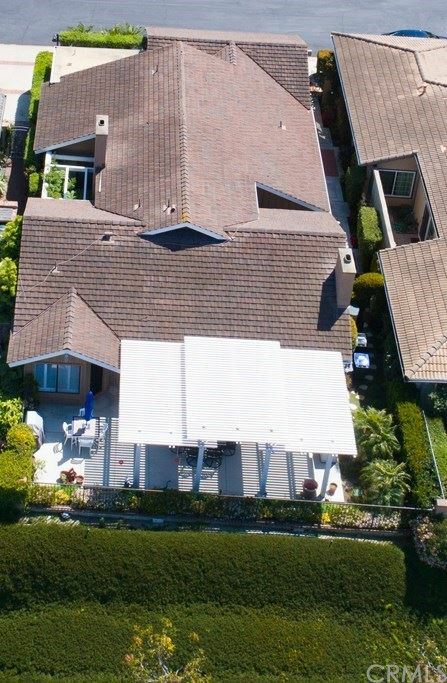 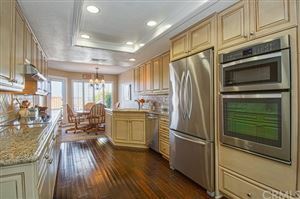 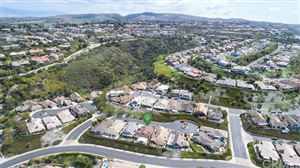 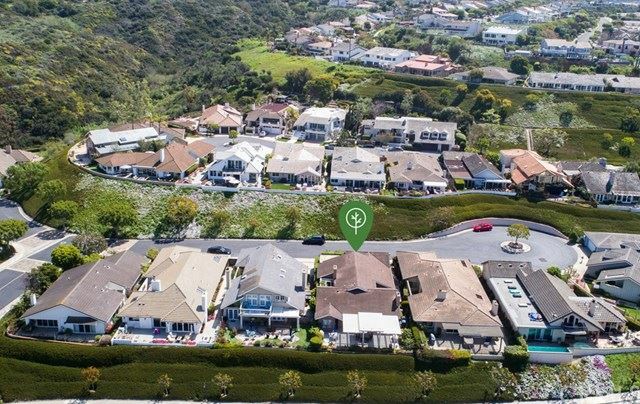 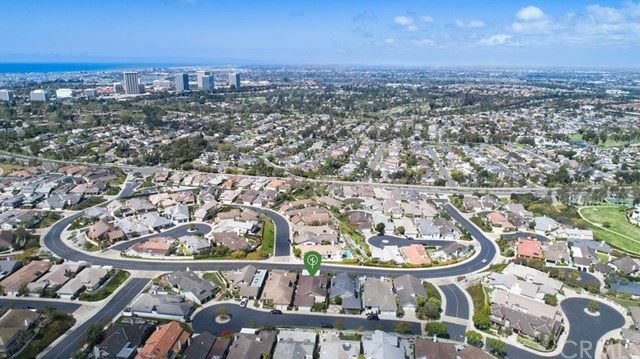 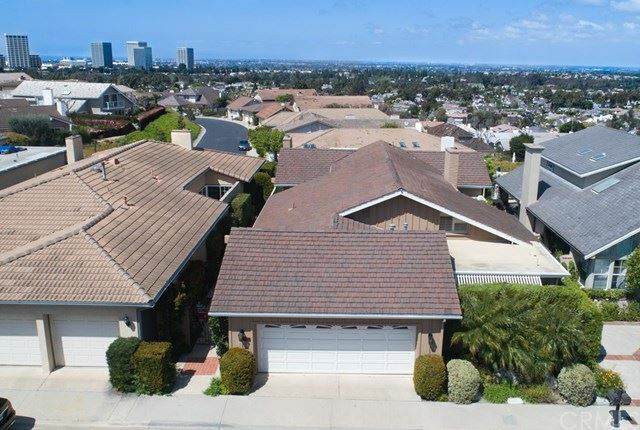 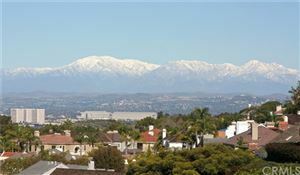 Ideally situated on a secluded cul-de-sac at one of the higher points in the desirable guard-gated community of Seaview, this sprawling single level home affords spectacular panoramic views of Fashion Island, the coastline and as far as downtown Los Angeles. 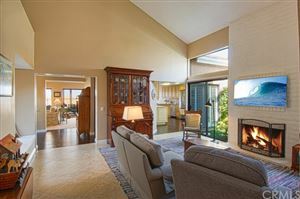 Upon entering, one is immediately drawn to the massive amount of volume in the living area with vaulted ceilings and the wall of glass that showcases the incredible views. 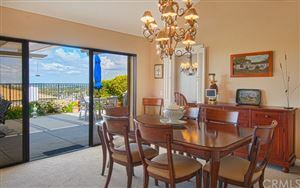 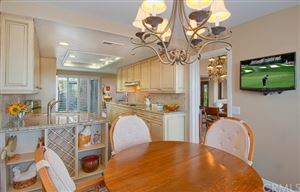 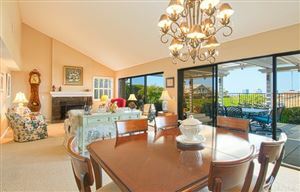 Adjacent to the living area is a sizable dining area with custom built-in storage as well as an inviting casual eating area that also affords tremendous views. 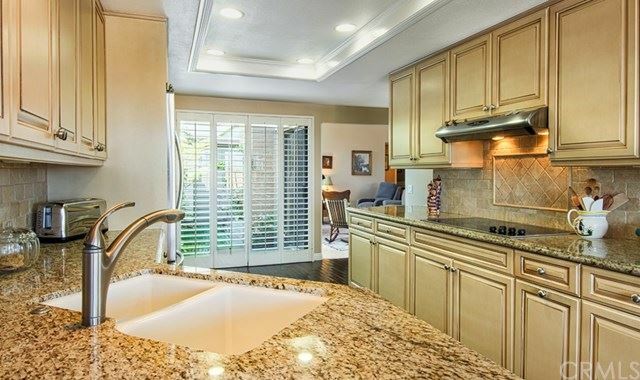 A tastefully finished kitchen brings custom cabinetry, granite countertops, stainless steel appliances, and ample counter and storage space. The strong sense of volume continues through the natural light-filled interior with vaulted ceilings in the master bedroom as well as a casual area adjacent to the kitchen that has an inviting fireplace and views to the professionally landscaped atrium. 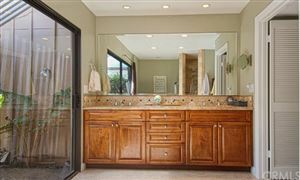 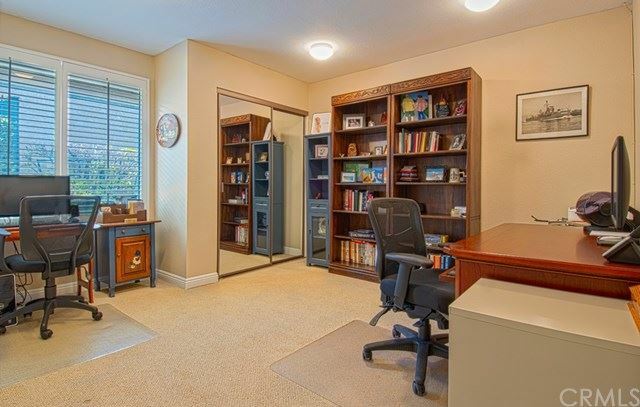 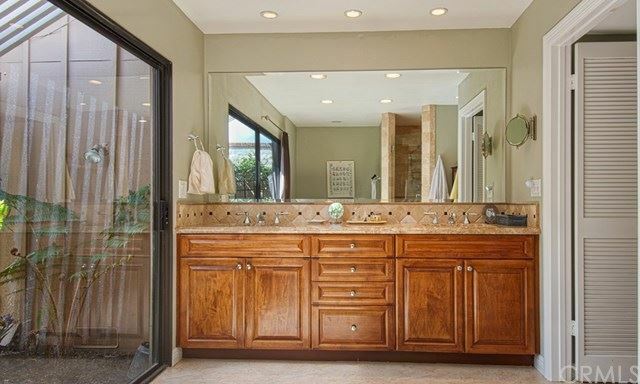 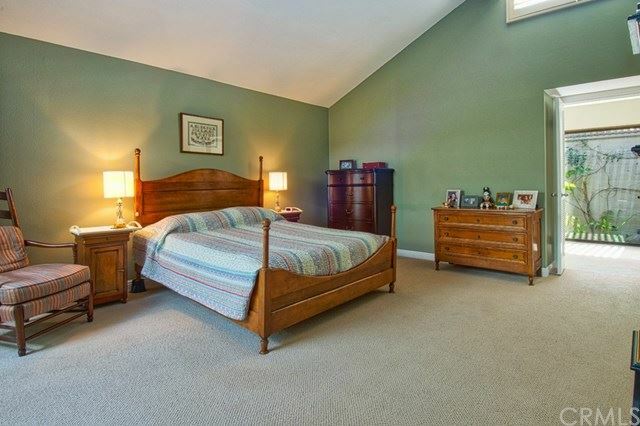 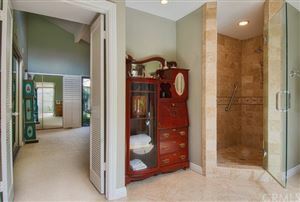 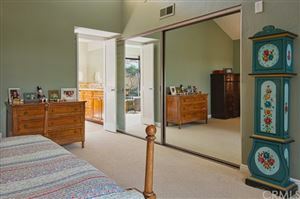 A spacious master suite offers an abundance of closet space with custom organization and a spa-like master bathroom that also has its own soothing professionally landscaped atrium. 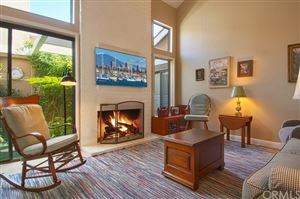 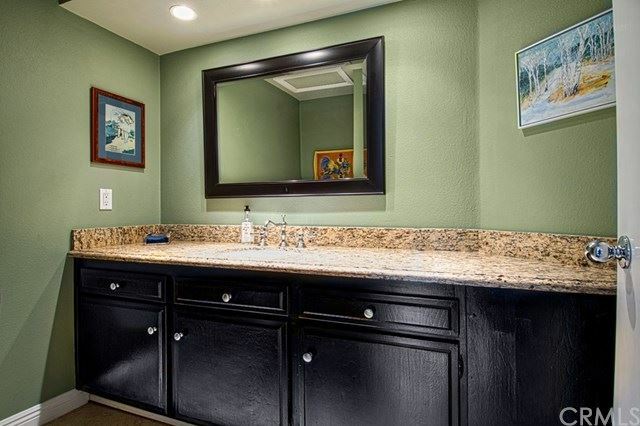 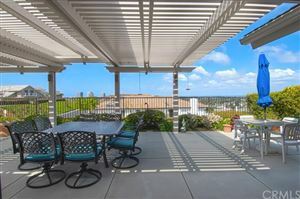 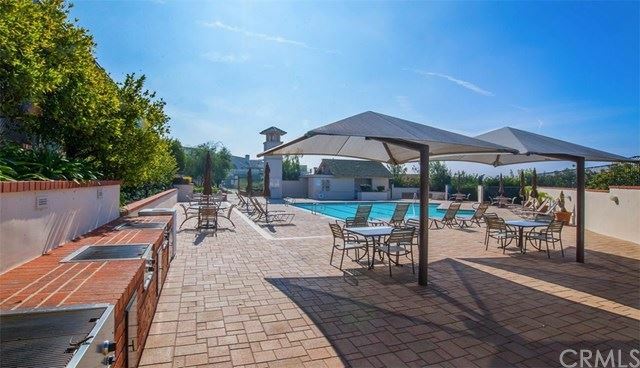 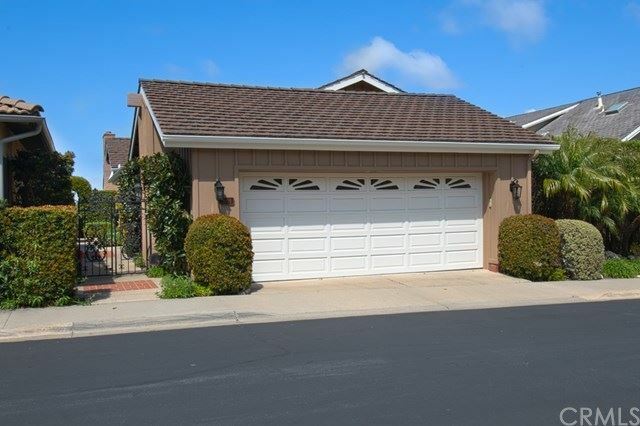 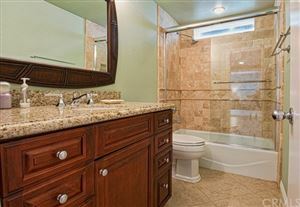 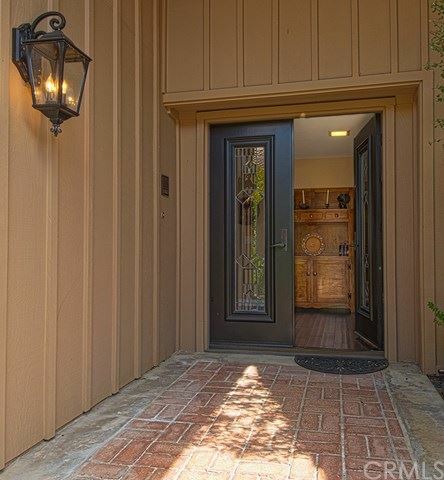 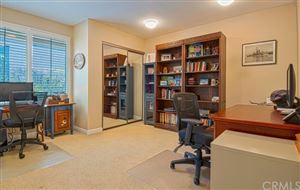 Other notable upgrades and amenities include wood flooring, newer carpet and paint, recessed lighting, interior laundry, new epoxy flooring and cabinetry in the garage, and a covered patio ideal for outdoor entertaining with endless views. 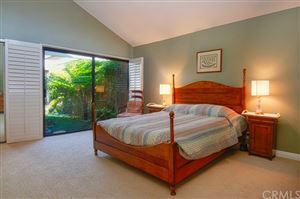 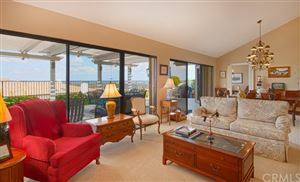 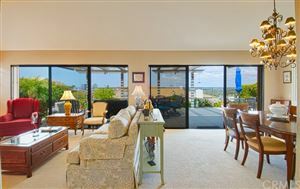 This is a rare opportunity for a single level view property in Seaview.